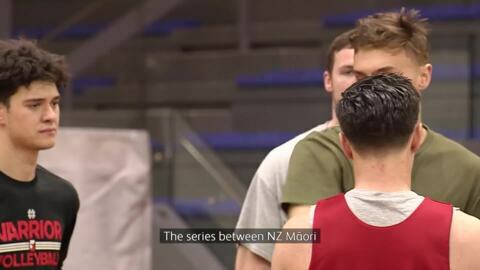 The NZ Māori basketball team played their first game against the Australian Indigenous All Stars last night in Te Awamutu. The 5th Annual Trans-Tasman Basketball Series between long-time rivals the Australian Indigenous All Stars and the NZ Maori Men's basketball team tip off tonight at the Te Awamutu Events Centre. 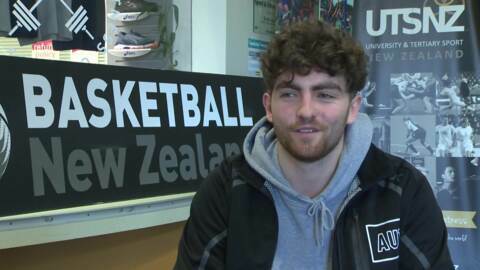 National Tertiary Basketball Champs held in Auckland this weekend with players setting aside competition to destress and take in the health benefits of friendly sport. 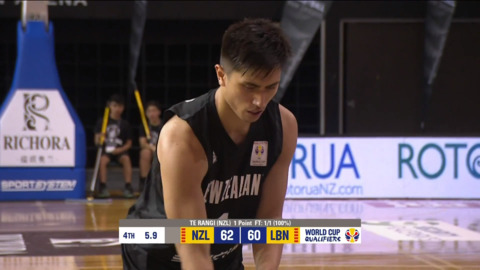 The Tall Blacks trailed Lebanon for most of their world cup qualifier in Rotorua. 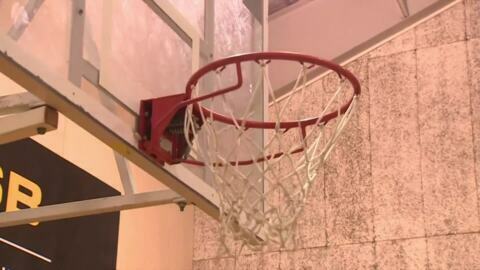 It was only in the final few seconds that they scraped ahead and held for a 63-60 victory.